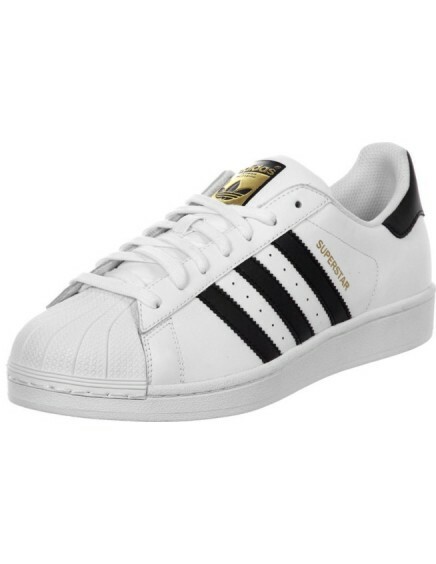 New White and Red Adidas Superstar shoe is one of the best selling models in Nike international brand. 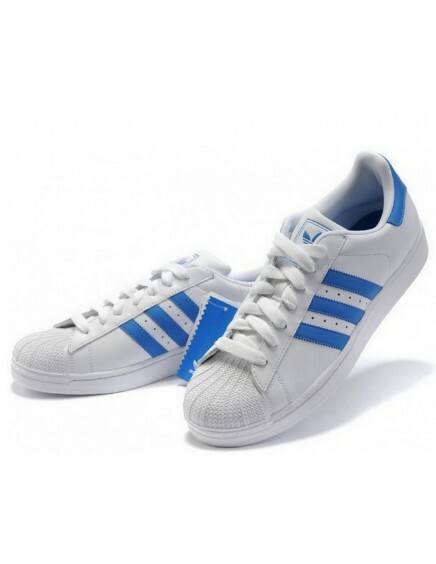 These white Adidas Superstar, with three timing belts, are very comfortable and easy to combine with every style. Surely, these White and Red Adidas Superstar are a good choice. 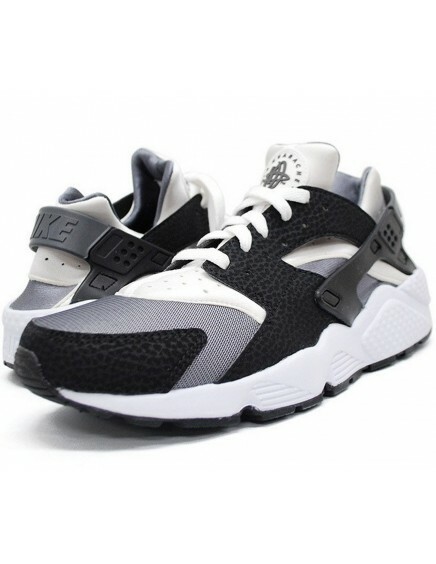 Really cheap!